The grand opening of Casa de Montecristo, a luxury cigar store and lounge, happens this Friday 6/16 and Saturday 6/17 from 5-9pm, Davenport Village, 3801 N. Capitol of Texas Hwy. The event will be evenings of hosted cocktails and hors d'ouevres, plus gift bags provided by Altadis USA. 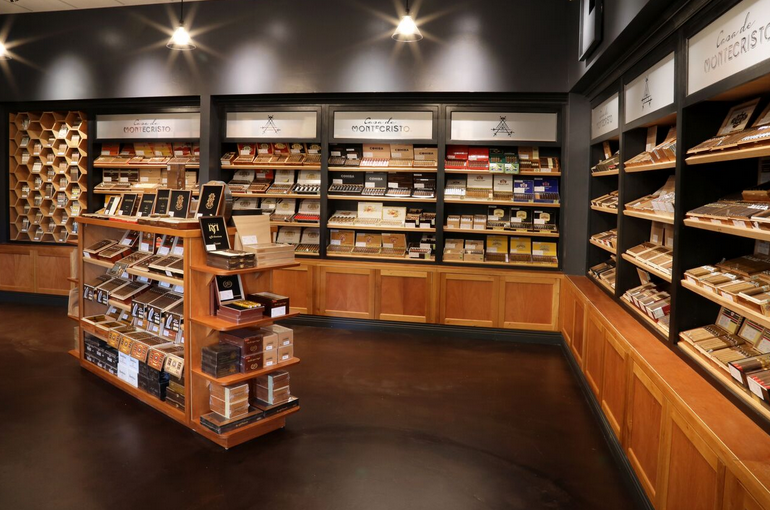 Casa de Montecristo is a premier modern cigar store featuring a large selection of premium cigars from brands such as Montecristo, Romeo y Julieta, Arturo Fuente, Macanudo, and more. In addition to cigars, you'll find accessories like lighters from Colibri and Xikar. The new 3,800 sq. ft. Austin location features a spacious walk-in humidor, lounge areas replete with leather club chairs and six HD TVs, a conference table for business meetings, 30 humidified cedar lockers, and outdoor seating. It’s the perfect venue for an extraordinary and relaxing smoking experience.